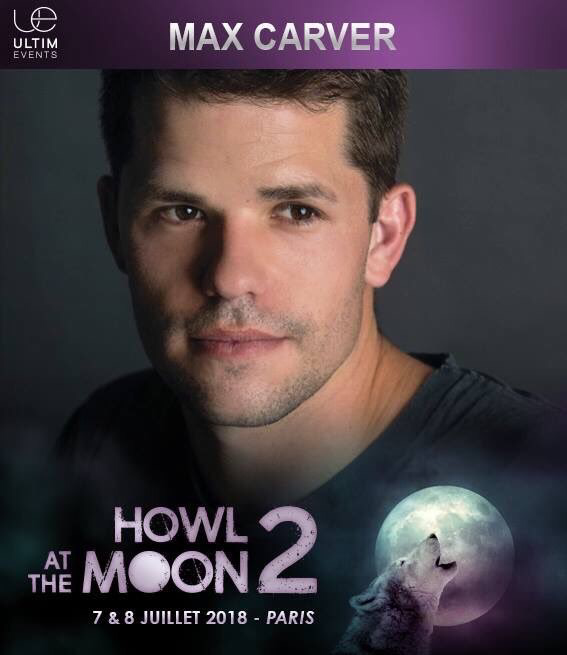 July 7-8, 2018 - Paris, France - Howl at the Moon 2 - With Max Carver. 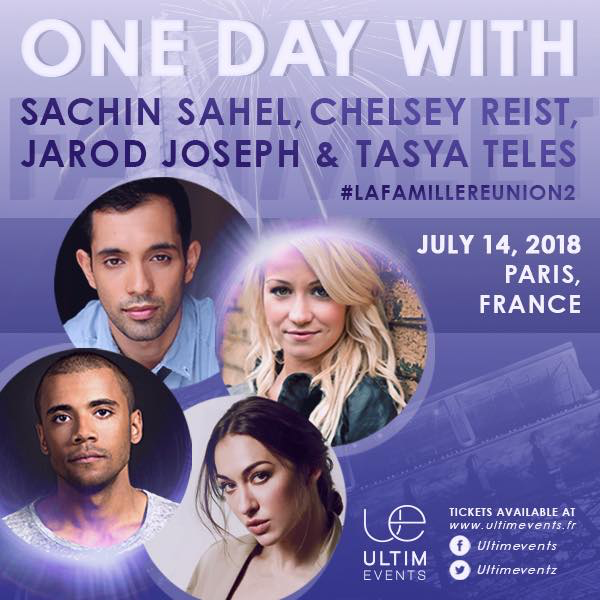 July 14, 2018 - Paris, France - "La Famille" One Day Event- With Sachin Sahel, Jarod Joseph, and Chelsey Reist. 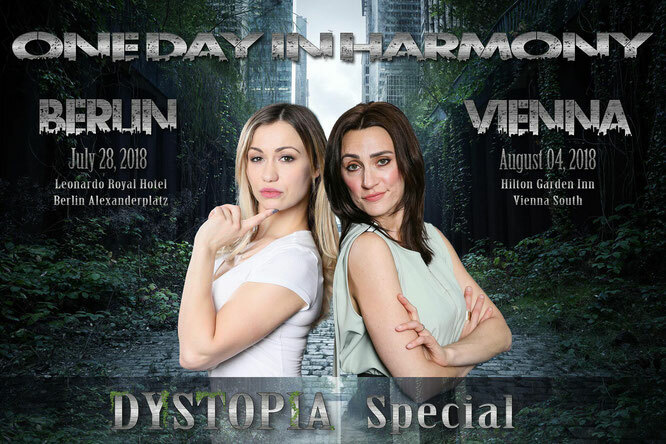 Jul 28 & Aug 4, 2018 - Berlin & Vienna - You Can't REsIST the HARMONy - With Chelsey Reist and Jessica Harmon.